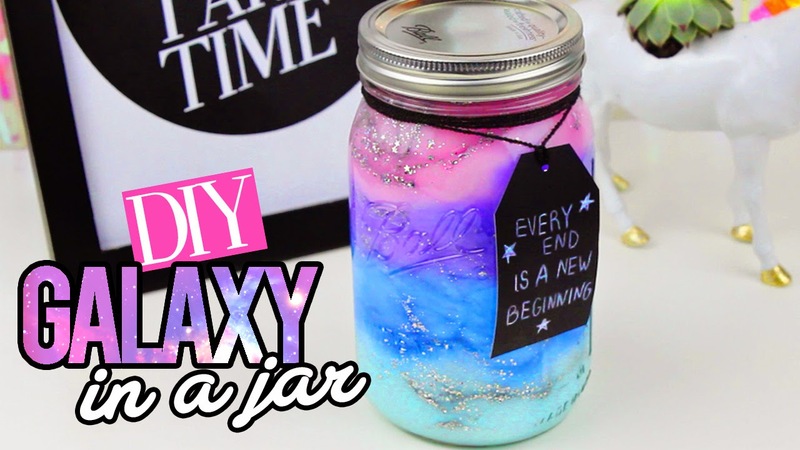 Today im going to show you how to make a galaxy in a jar! you can use this jars as decor in your room or you can make some to give to your friends because they are very inexpensive to make, this DIY costs me nothing because I already had everything in my home! I really hope you like it :) If you recreate this idea don't forget to use #hellomaphie on instagram and Twitter, I would love to see your recreations! who made up the galaxy in a jar? So cute !! I love it !